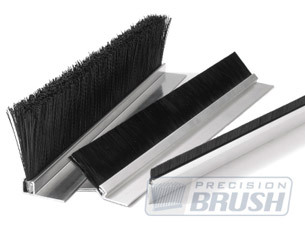 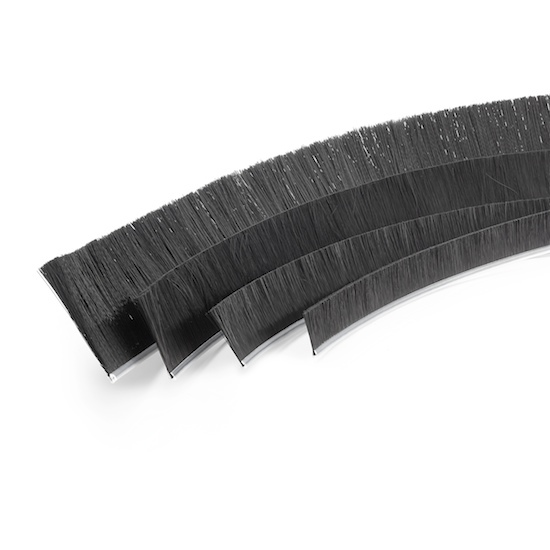 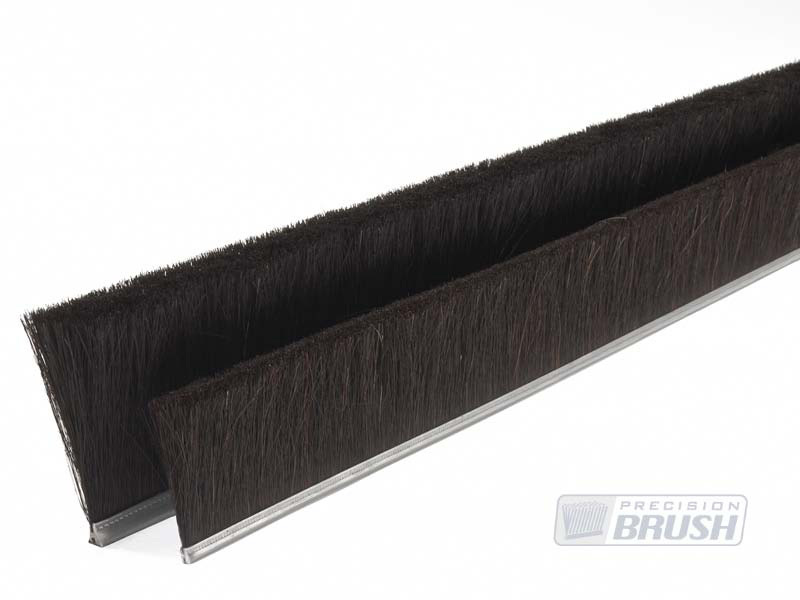 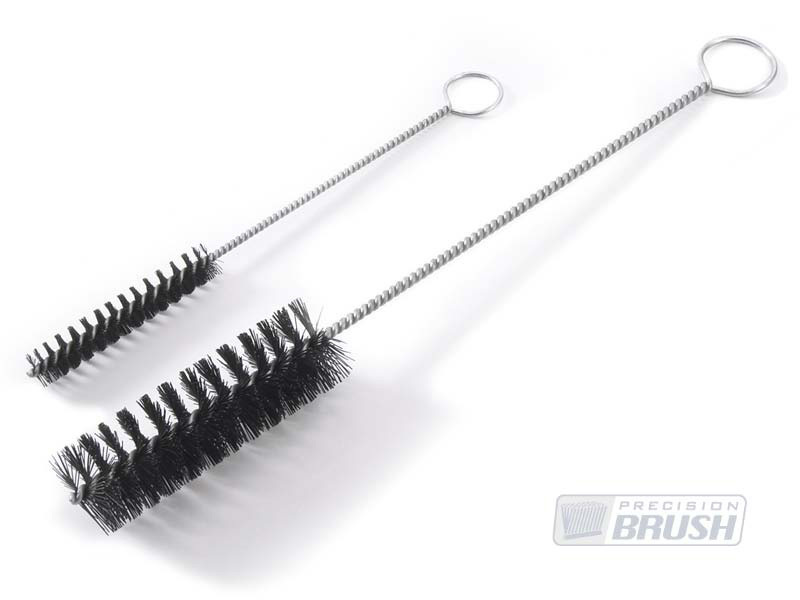 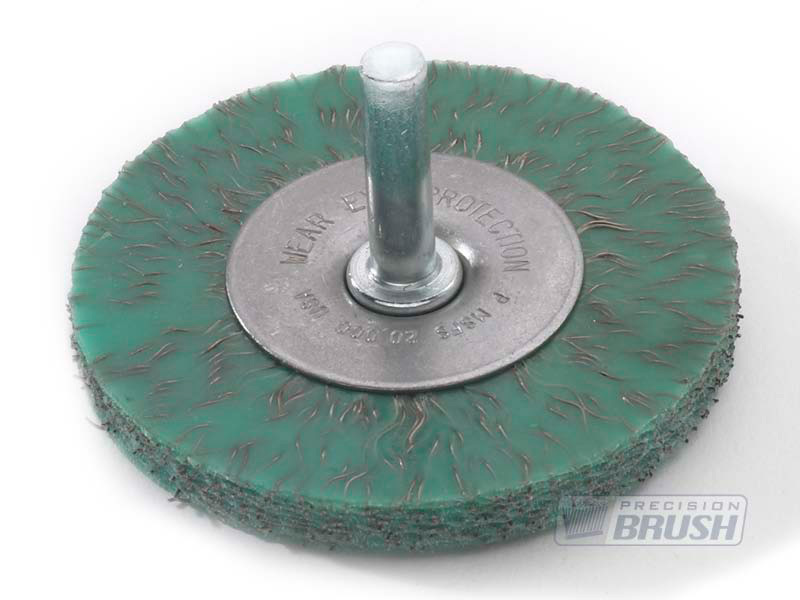 While we’re known worldwide for our exceptional custom brush manufacturing capabilities, Precision Brush Company also manufactures many standard brushes to fill your brushing requirements. 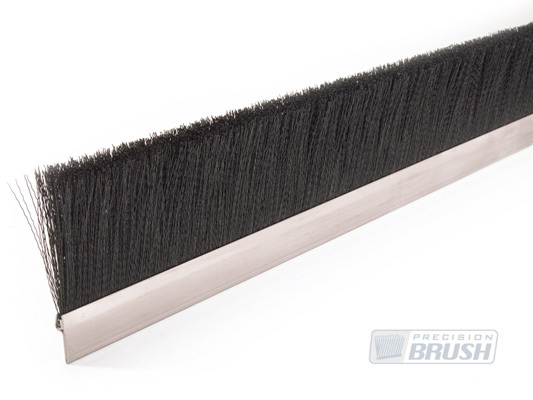 If the brush you’re looking for is not on this list, please contact us for a custom brush quote. 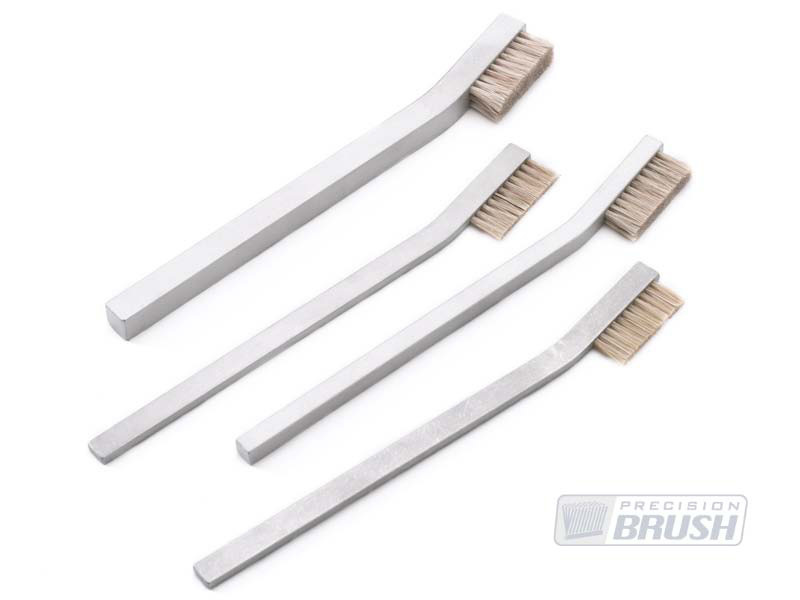 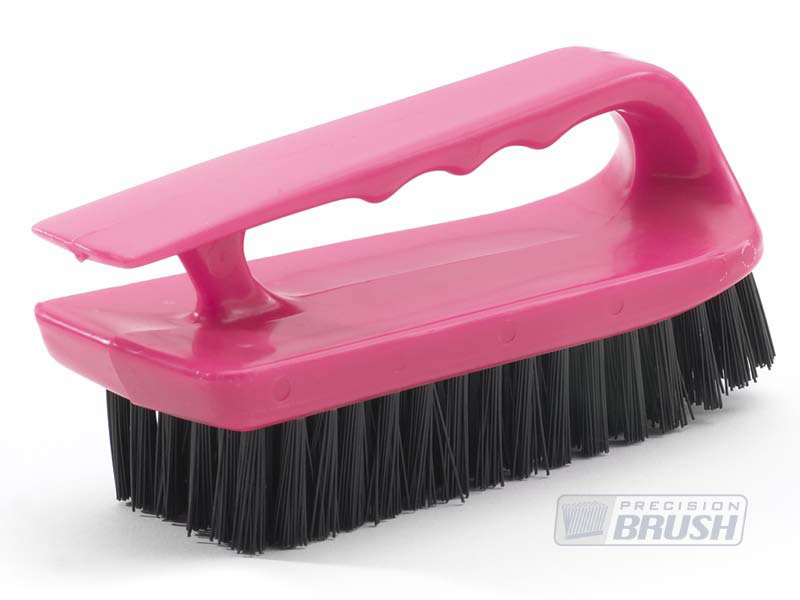 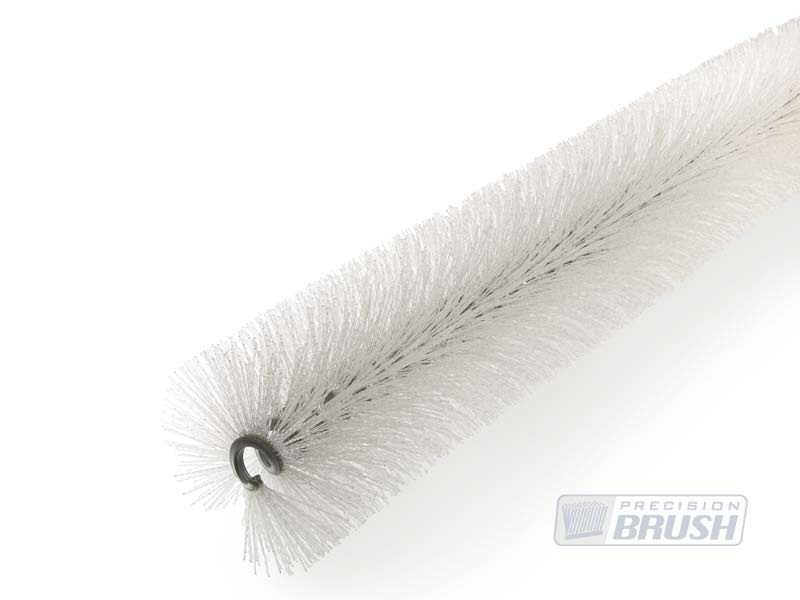 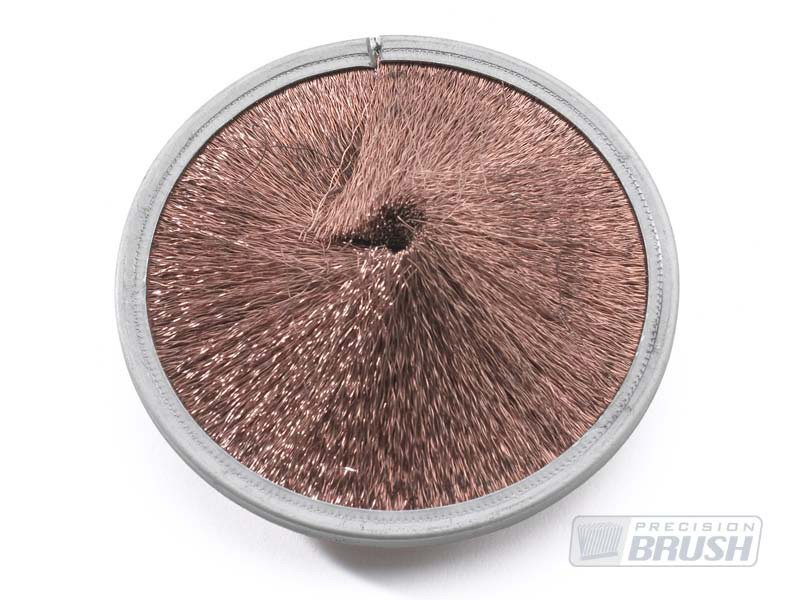 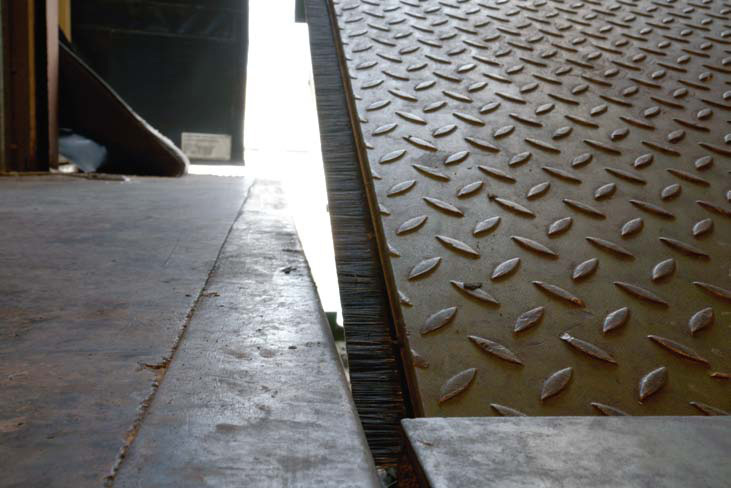 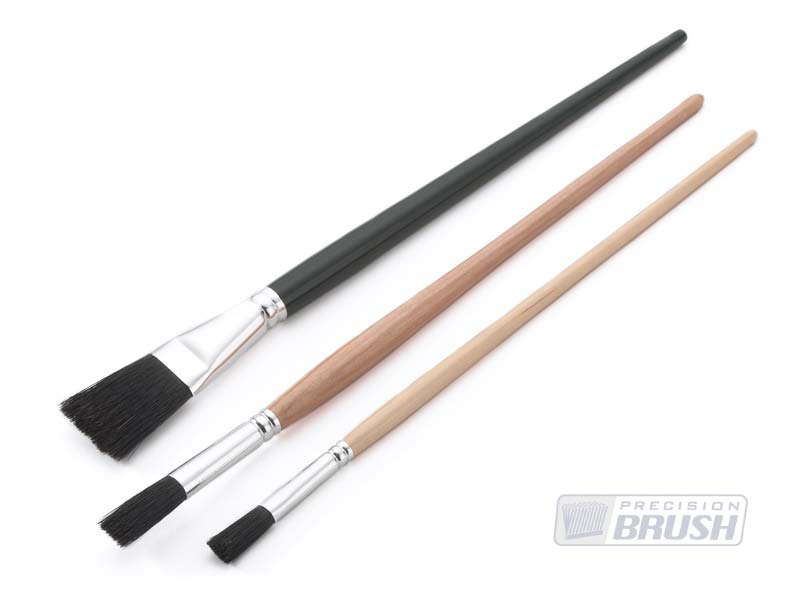 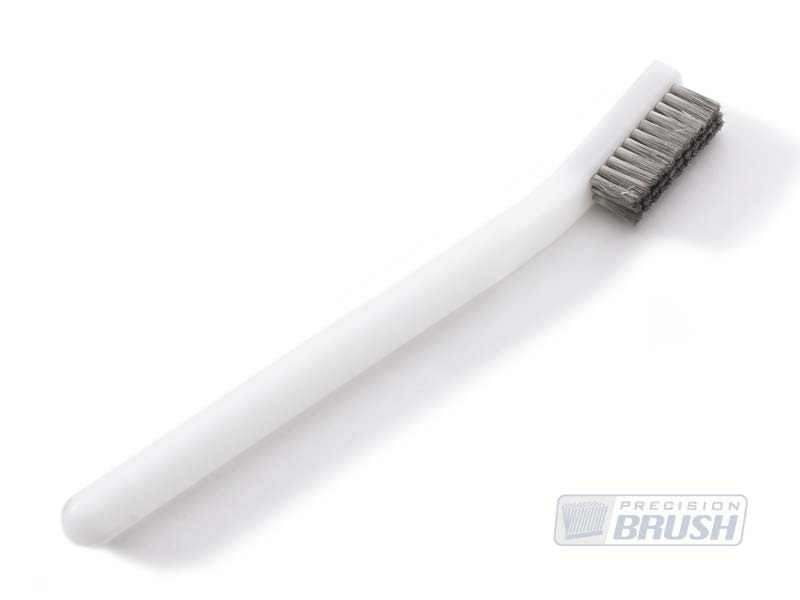 We can quickly and easily manufacture custom brushes of almost any size and shape to meet your particular needs.